Samoa Airport Authority illegally used public funds to host end-of-the-year Christmas and farewell parties and paid $1000 to a staff member whose house was damaged by fire. 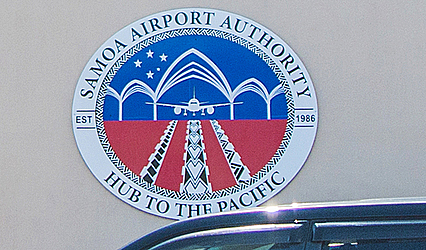 Controller and Chief Auditor, Fuimaono Camillo Afele, made these findings in his report on the financial affairs of the Samoa Airport Authority (S.A.A.) to Parliament for the financial year ending June 30, 2013. Items purchased for the end-of-the-year Christmas and farewell parties included alcohol (beer and wine), food catering and the hiring of a band. A staff member, whose house was damaged by fire, was also paid $1000. But the audit report concludes that the expenses were not budgeted, compelling the S.A.A. to use its savings and breach government policy in the process. “These expenses were not budgeted and savings were used, reflecting inappropriate spending. 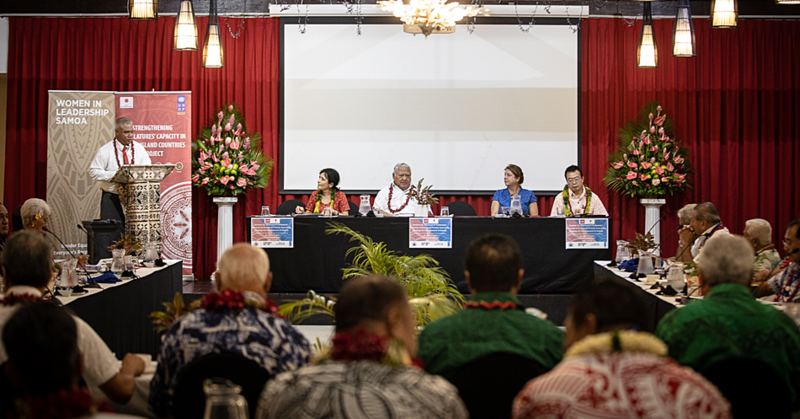 “The funding of these activities from public monies are strictly prohibited under government policies as stipulated in FK 08 Faapitoa (06) and was further stressed in FK (92)50 and Cabinet Circular dated November 27, 2009. “The Board of Directors had approved this activity to farewell retirees which had served the Authority for a long time,” stated the audit report. The S.A.A. management, in response to the audit report findings, said it was aware of the government policy, but the decision to proceed ultimately came from the Board of Directors. The payment of $1000 to a staff member, after his house was damaged by fire, also came under scrutiny with the audit report stating that these types of payments were not covered under the S.A.A. policy. 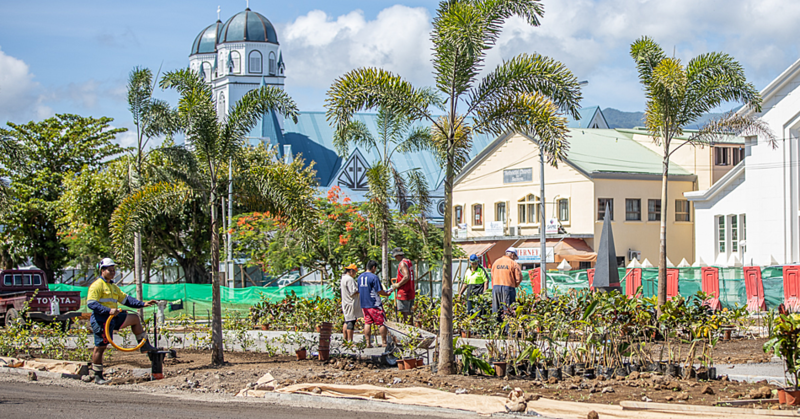 The Board of Directors, according to the audit report, approved similar funding support for staff affected by the December 2012 Cyclone Evans. In light of the concerns raised by the audit report, the S.A.A. gave an undertaking that it would incorporate the staff financial support mechanism into the authority’s administration manual. A review of payments by the audit also uncovered the payment of a “donation” for one of the board director’s father’s funeral in December 2014. The audit report said such payments were prohibited under government policy, though it was noted that the Board of Directors approved the payment. In order to cater for funerals connected to staff members, an amount of $500 has been incorporated into the S.A.A. Administration Manual, but the audit was still of the view that this policy was in breach of government policy. Other discrepancies picked out by the audit was the payment of directors’ fees in advance and not in line with the payment schedule, and the failure by staff to stamp and sign the payment vouchers. But the S.A.A. management, in response, said they had to often raise cheques for urgent payment, but there were no staff from the internal audit unit available to stamp and counter-sign the payment vouchers. The audit report also noted the lack of staff in the S.A.A. with the knowledge to do landing fee calculations, thus leading to the potential loss of revenue for the authority. Landing fees calculations are the responsibility of the team leader before receipting the stated amount.